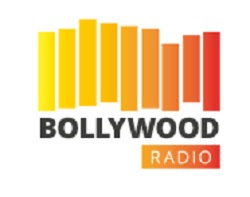 Bollywood Radio FM Live Streaming Online. This is the one of the best indian music channel from Germany. Enjoy the Bollywood Songs online . Germanys first Web radio for DesiMusic . This FM Plays well in Google Chrome or Mozilla Firefox . If You are using Apple products like iPad or iPhone use Google chrome or safari browsers . Please wait for 20 Seconds to listen this station(Player loading may take 20 Seconds). In Some devices FM may not start automatically ,press play button ( if fm is not playing after 30 Seconds ) .